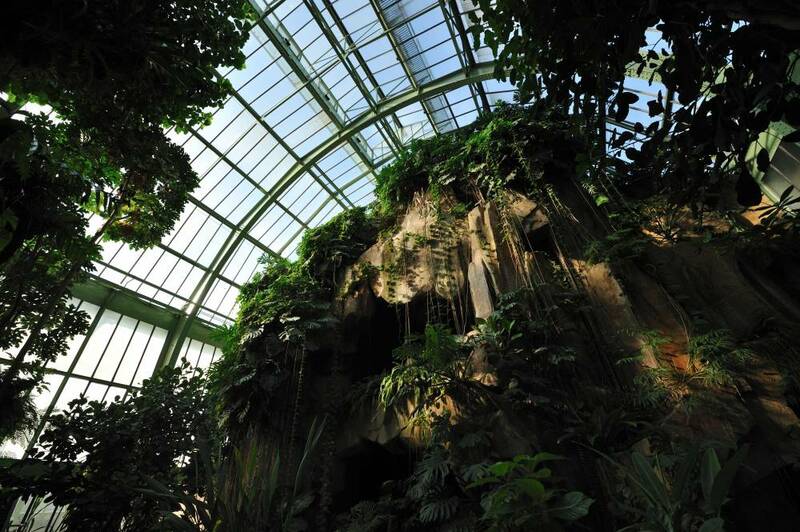 Ancient Royal Garden, this place has developed during the centuries and contains now the gardens itself, the Museum of Natural History and the Menagerie. 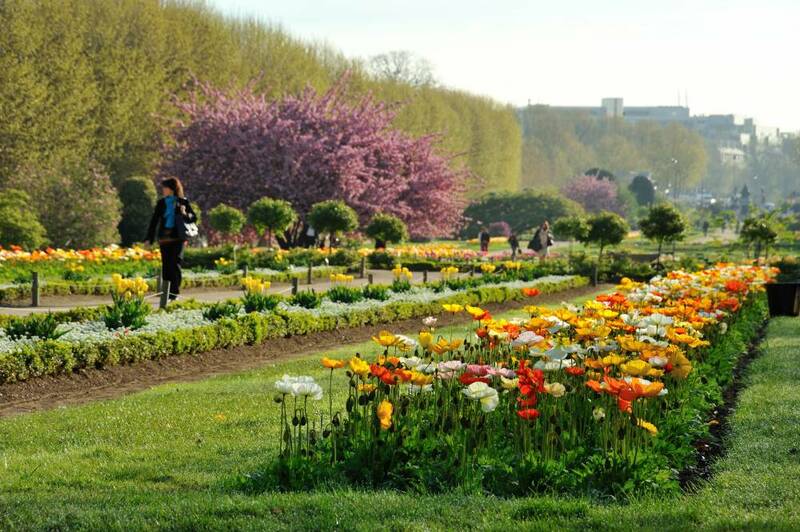 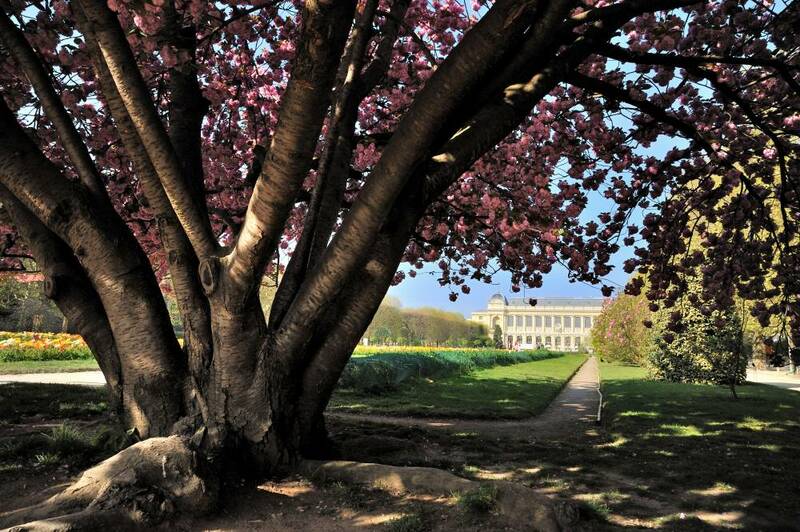 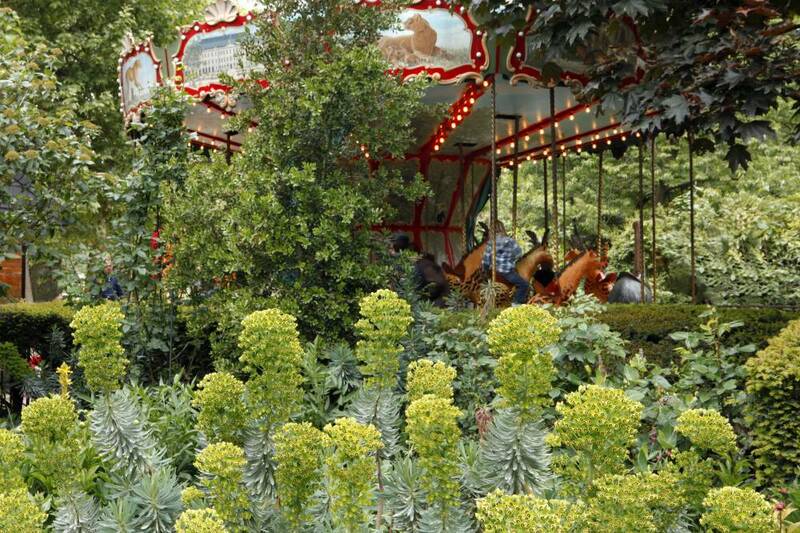 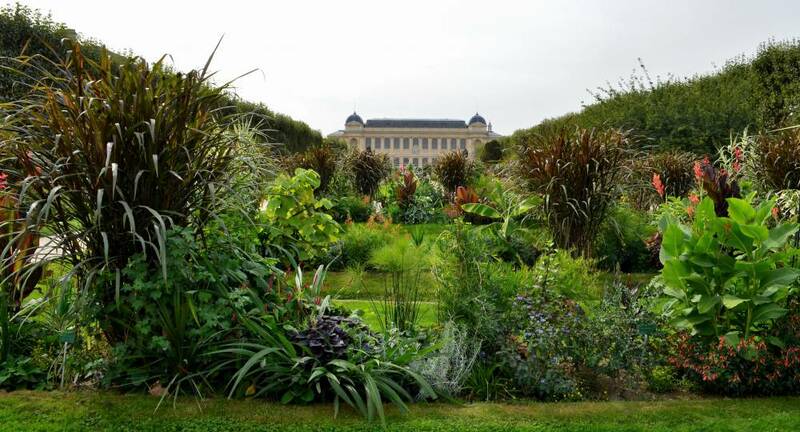 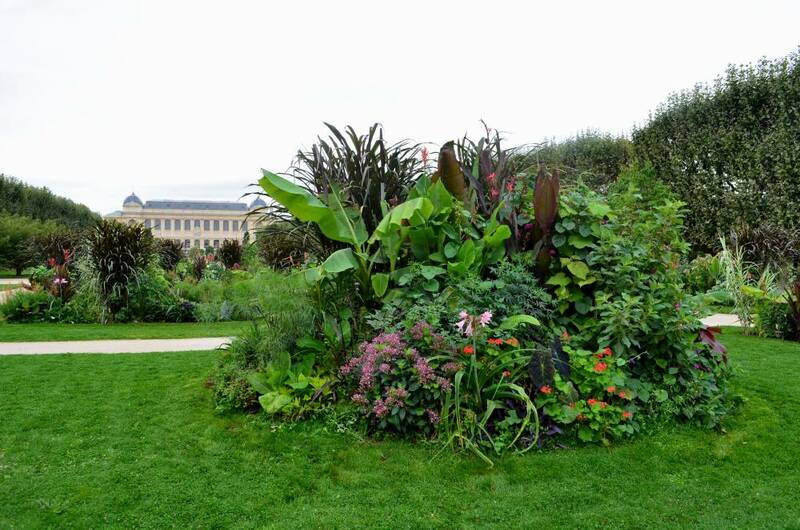 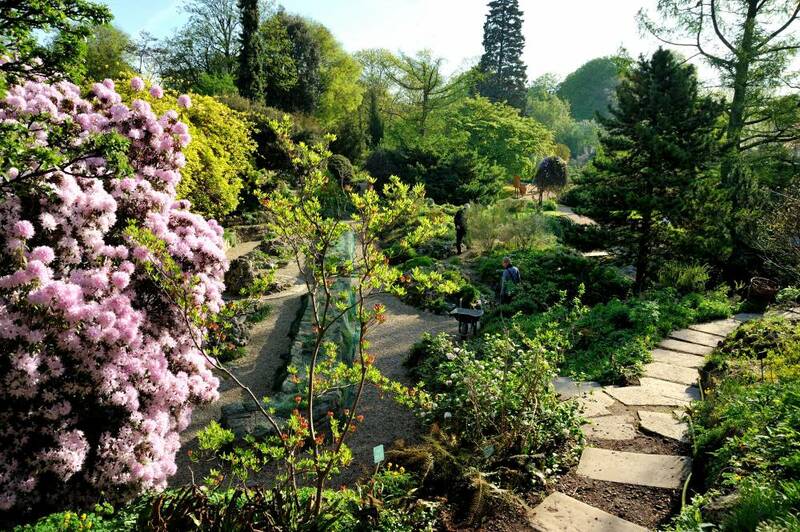 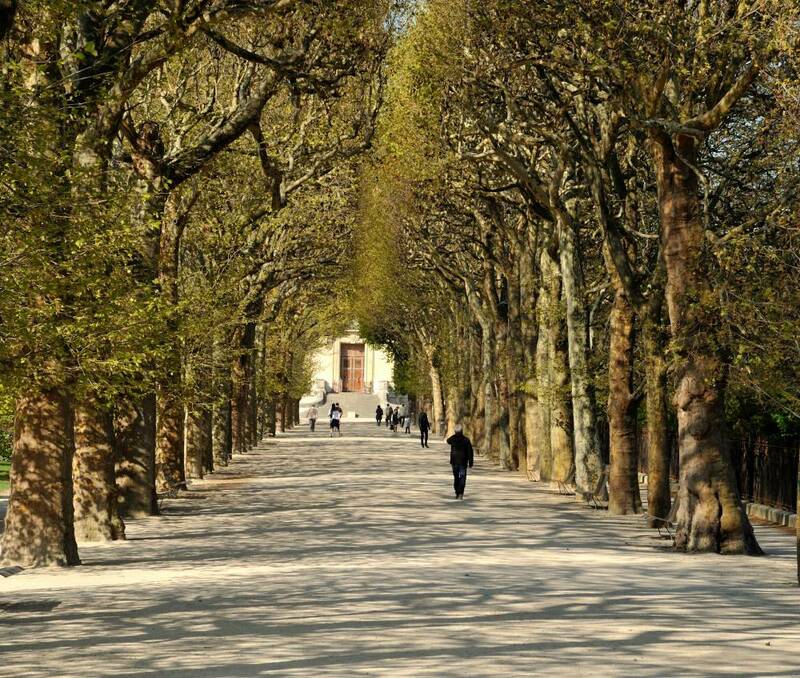 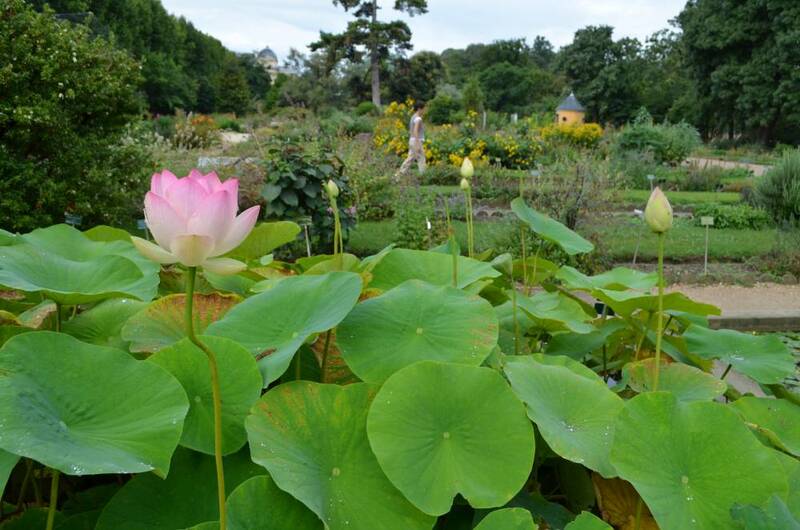 At the Jardin des Plantes, you will discover the Alpine Garden which, created in 1938, contains 2000 mountain plants from all over the world, the rose garden, the iris garden, the Botany School's Garden, where 4500 species are labelled and regrouped by families. 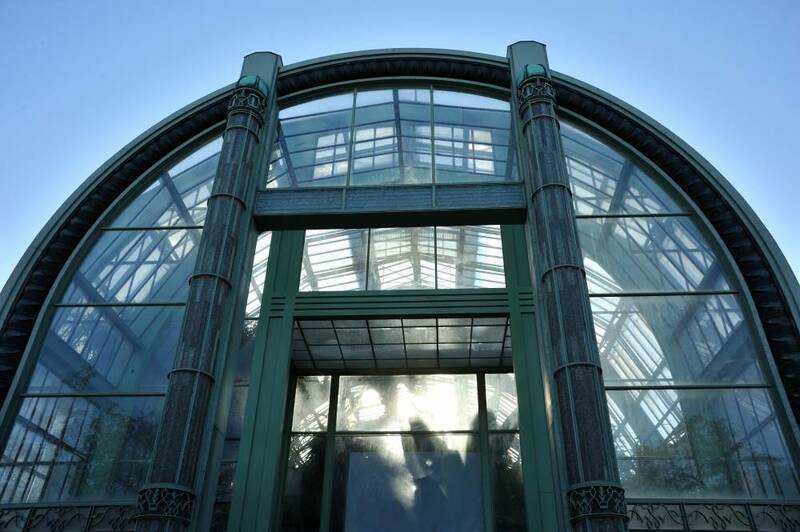 The glasshouses will take you either to tropical climates or to hot and dry Mexico. 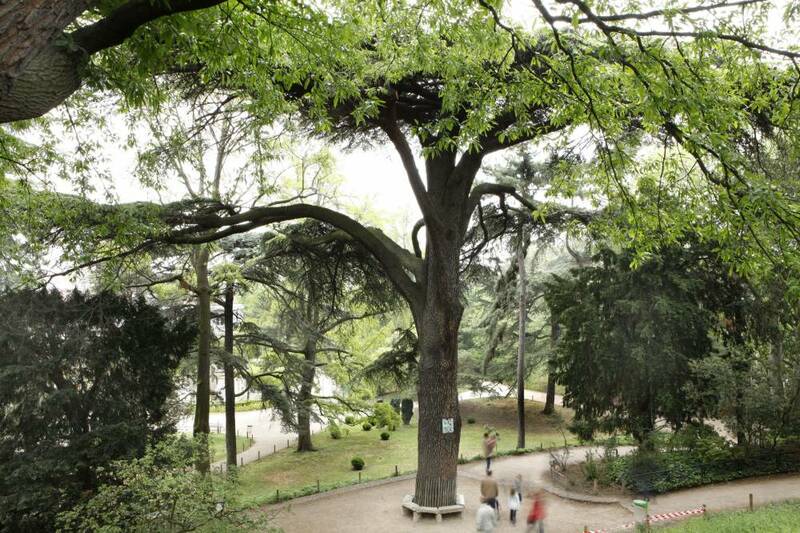 You can also admire the centenary trees like this Lebanon Cedar, planted by Bernard de Jussien in 1734. 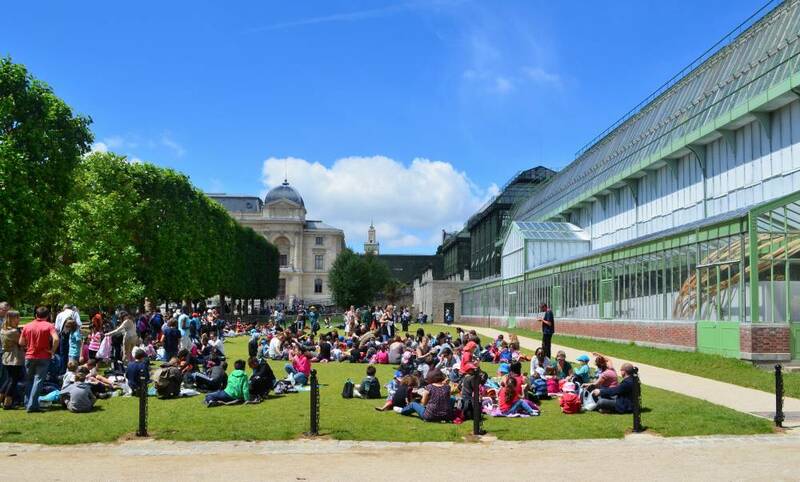 Picnic area, Public lavatory, Fastfood-Restaurant, Restaurant, Lectures, Children's workshops, Workshops garden, Pedagogical presentations, Documentation center, Museum visit, Collections.